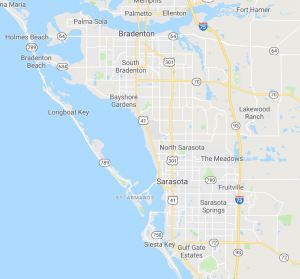 Bradenton can have severe weather at times. It’s not uncommon for significant amounts of rain to overwhelm a city’s infrastructure to the point where ditches, drains and roads begin to flood. When that happens, it’s not uncommon for people to drive to drive through water thinking they can make it, only to find themselves buried or down in a ditch. That’s when you will need winch-out services provided by Bradenton Towing Service company. Sometimes you can manage to get yourself out of the problem. But other times you may lose control of the vehicle, slip off the shoulder or have any other number of problems that leaves you stuck in a ditch. 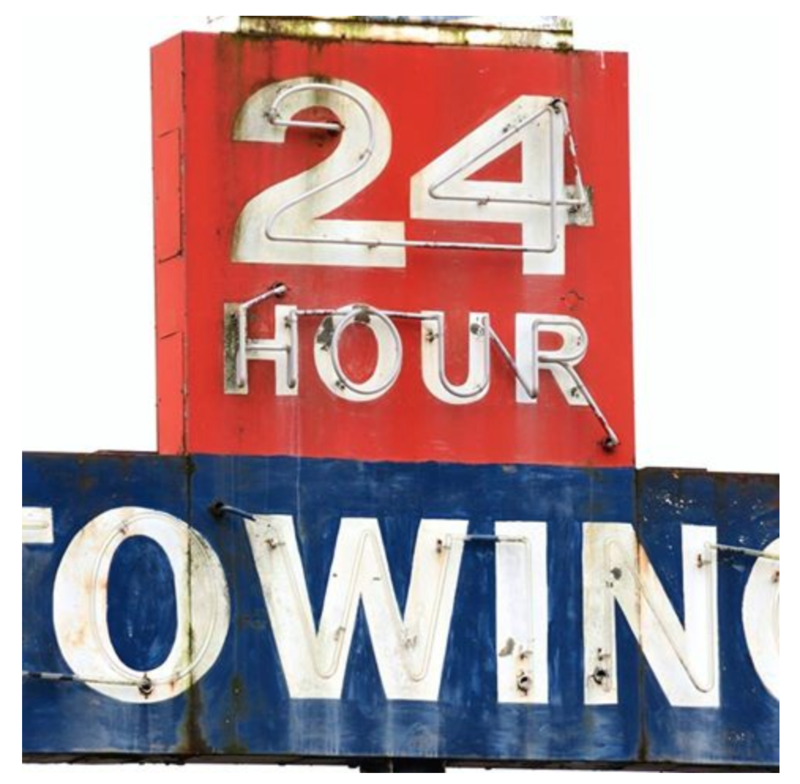 At these times a regular tow truck service won’t suffice. You will need a winch-out service provided by Bradenton Towing Service company. If your car as flipped or overturned we are able to handle this situation as well. A winch out from Bradenton Towing Service can help turn your car right-side up. Our drivers are especially trained to deal with these types of scenarios. Also, we have all the necessary tools and equipment to complete the job safely and efficiently. Regardless of how complicated the job or if it’s an emergency situation, Winch Out Service Bradenton is here to help you. You can count on our reliable service to take great care of your needs.